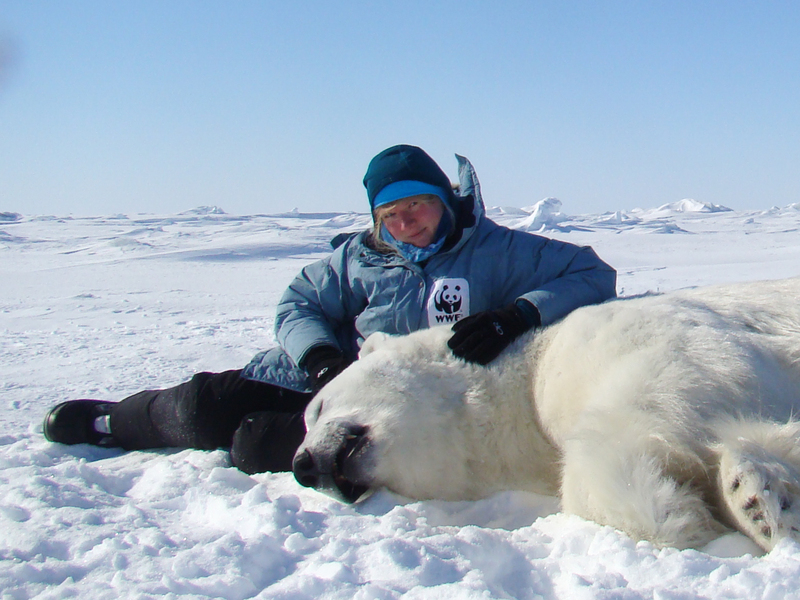 We are thrilled to announce that WWF program officer Elisabeth Kruger will be joining our November 10 – 16 Classic Polar Bear Photo Adventure this winter. 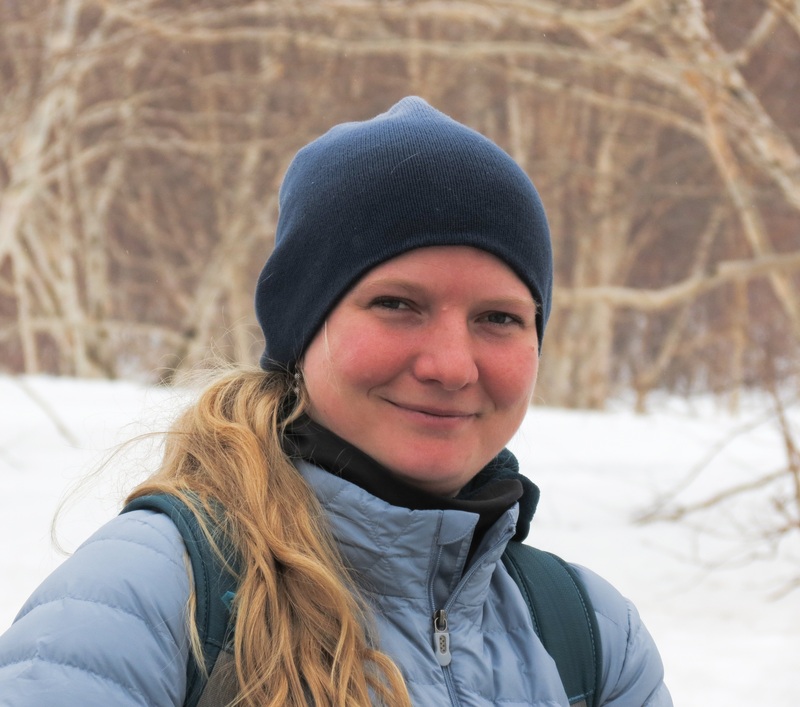 Kruger is part of WWF’s Arctic and Bering Sea program, and she works on Arctic marine mammal conservation projects in Siberia and Alaska and will speak personally to us about WWF efforts to address shared threats faced by Alaska and the Russian Far East, particularly with regard to protecting polar bears. To learn more about how you can join Kruger on this special polar bear expedition, visit the Classic Polar Bear Photo Adventure on the NHA website and then call (800) 543-8917 to speak with an Adventure Specialist. 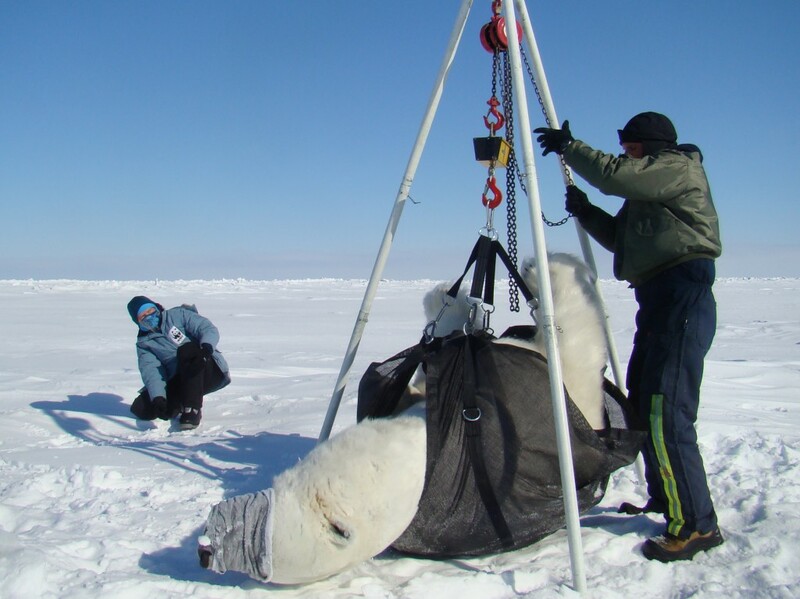 Kruger helps tranquilize a polar bear for research. Kruger and her team will take samples and measurements of the bear while he is tranquilized. 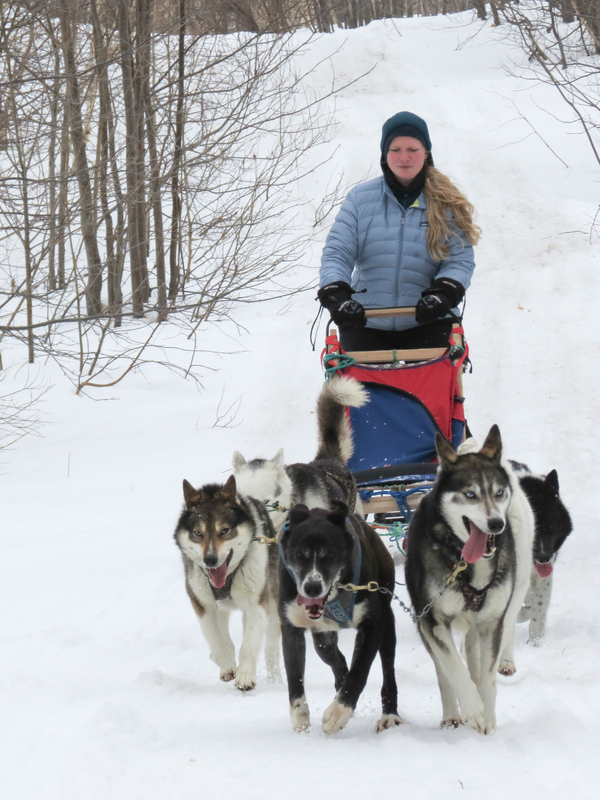 Just a normal commute to work in northern Alaska!